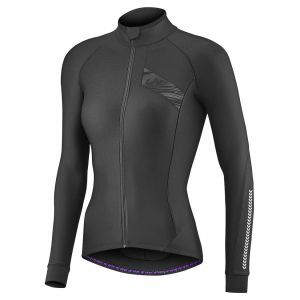 YOUR FOUNDATION FOR A GREAT RIDE IS FINDING THE PERFECT BALANCE BETWEEN WARMTH AND VENTILATION. 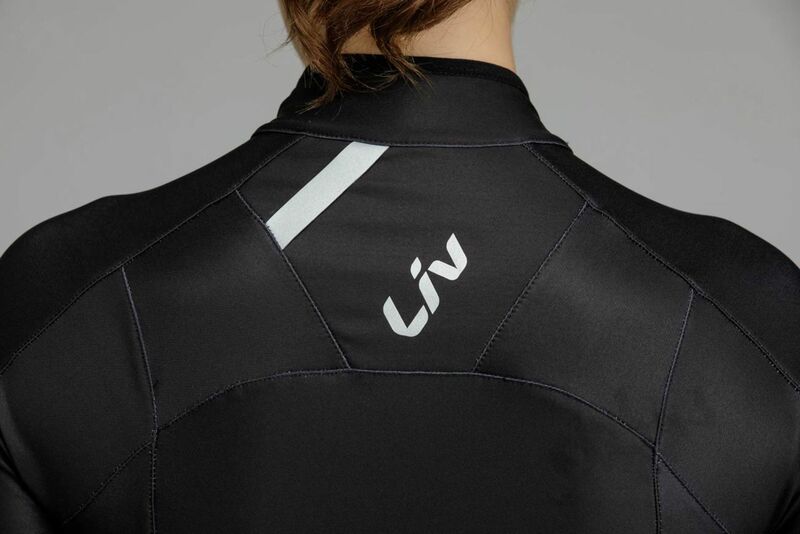 Perform your best in fluctuating temperatures and stave off the mid-ride chills with thermal protection. 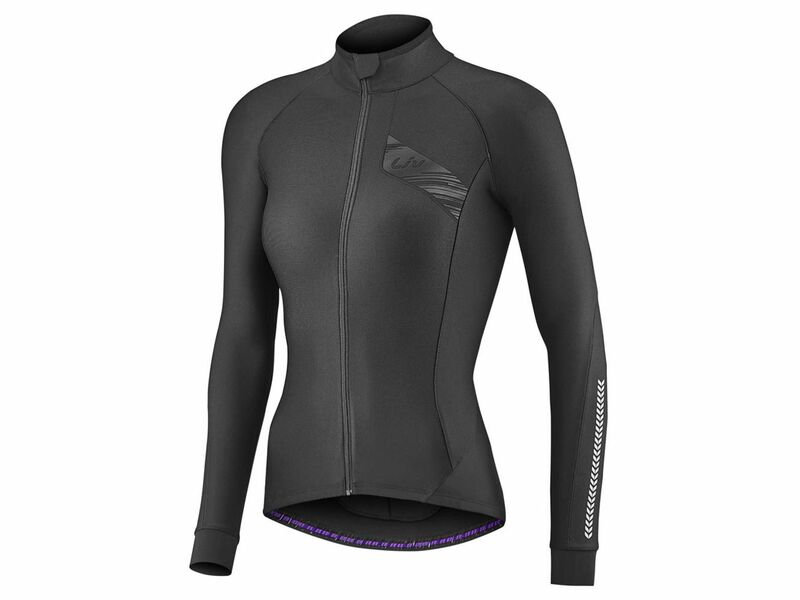 Layer the Flara jersey over a baselayer for extra versatility or sport it beneath a jacket for ultimate toastiness. 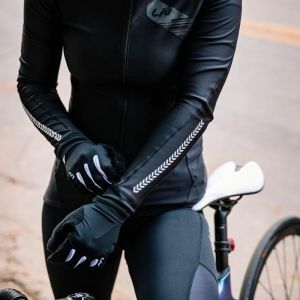 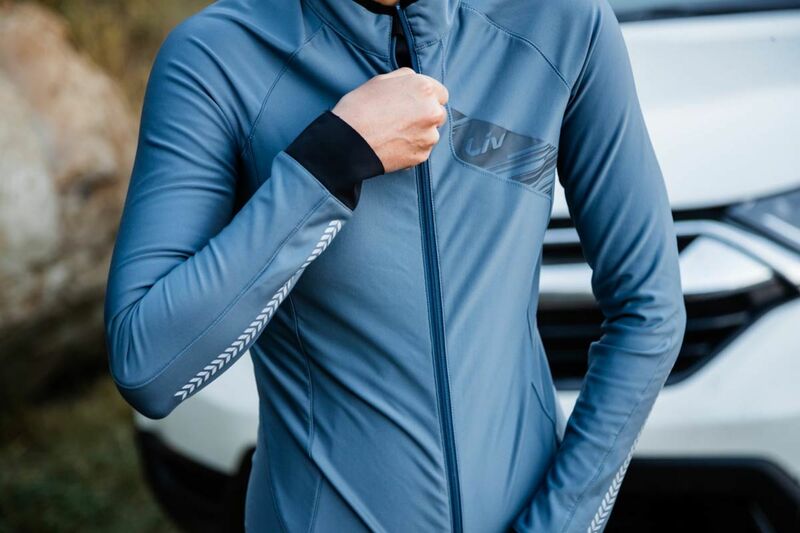 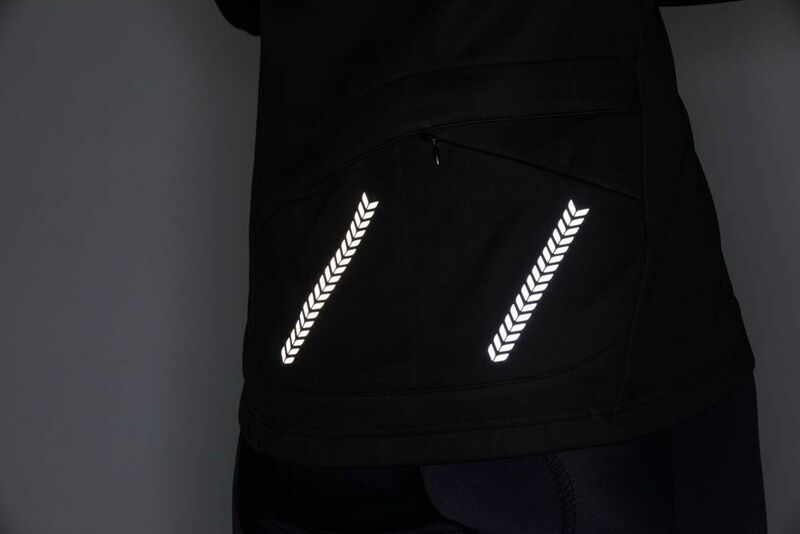 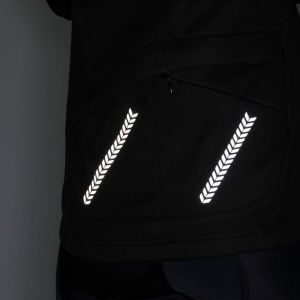 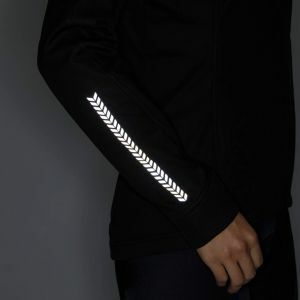 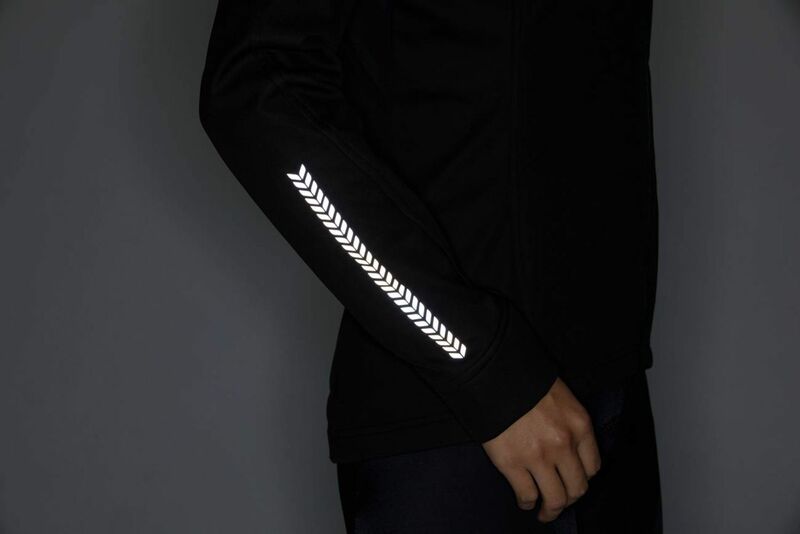 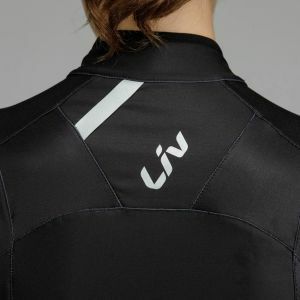 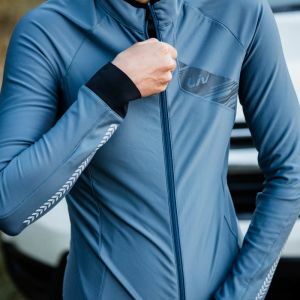 Flara Long Sleeve Jersey has three zippered pockets, the perfect place to store snacks, your phone, or anything else you want to have at-the-ready during your next ride.